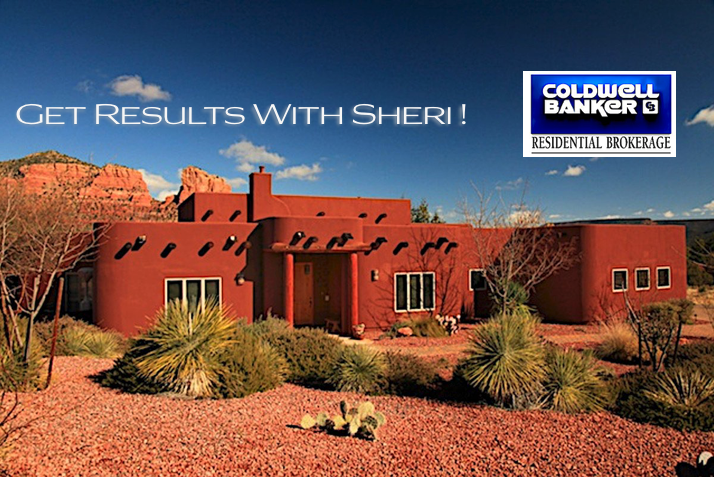 Find more Information about Sheri at Sedona-Lifestyle.com. Welcome To YOUR State-Of-The-Art Mobile Website! About 3 years ago, I decided to supplement sellsedona.com with another website, eSedonaHomes4sale.com (Sedona Homes For ‘4’ Sale). I wanted my customers to have the very best website and search engine (IDX) available to them. I upgraded my website to a new platform. I did it to give my customers an even better and more up-to-date user experience. Please remember that the Village of Oak Creek (VOC & Big Park) is part of Sedona but has a separate zip code (86351). In Sedona and the SVVAR, Luxury Homes are considered the top 10% of the current market. This actual dollar figure is re-evaluated monthly. 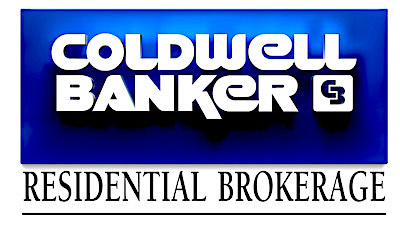 9-Create Your Free Property Search Account TODAY!